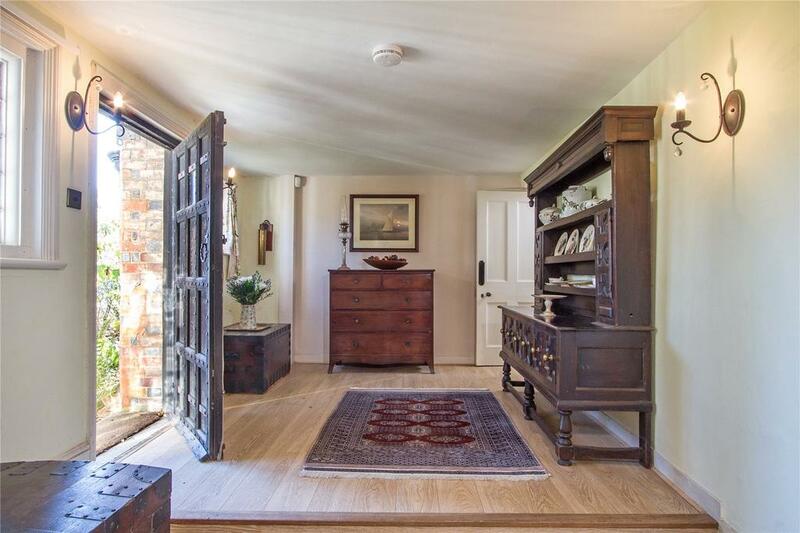 Chawton is famous as Jane Austen's former Hampshire home – and one of the finest houses in the village has come to the market. There are no prizes for identifying the spirit that pervades the village of Chawton, near the market town of Alton, Hampshire: it is, of course, that of Jane Austen, who lived at Chawton Cottage on the estate of her brother, Edward Austen Knight, during the last eight years of her short life. 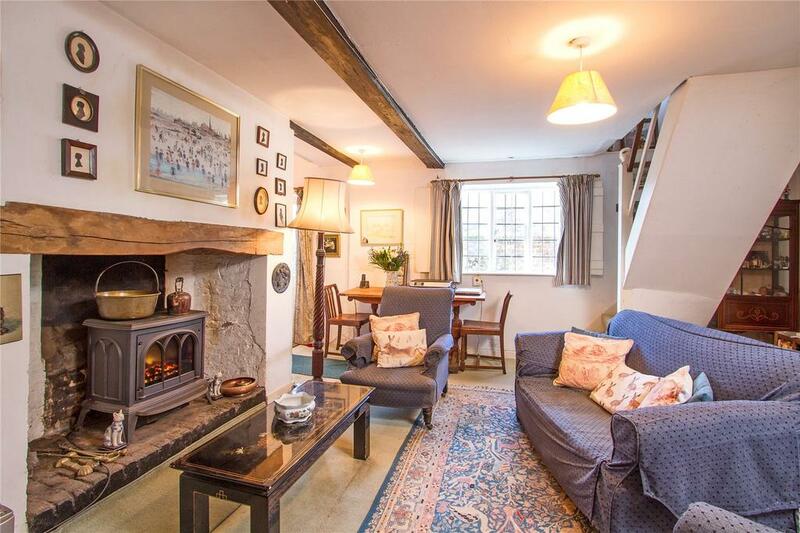 And at the moment one of the finest homes in the village is up for sale – and it’s a house which Austen herself knew well. During her time in Chawton, Austen and her family were well acquainted with the incumbent of the rectory, who, according to local historian Jane Hurst, was, for a time, high on her mother’s list of suitable suitors for her daughter – a hope that was never realised. The rectory was one of the most impressive houses in the village, housing barns, stables, outhouses and gardens. It was acquired in the late 1800s by Montagu Knight, squire of Chawton and Knight’s descendant, for the then dowager and, thereafter, known as The Dower House. Currently on the market through Savills at a guide price of £1.95m, the Austen connection has produced a steady stream of viewings of this imposing country house, none of which has quite made it over the line, says selling agent Lottie Geaves. The house has been through several incarnations. It dates originally to around 1450, was extensively ‘modernised’ in 1600, then again in the 1840s, before works in the 1890s gave it the appearance it has today. That’s not to say that time has since stood still. The home has been handsomely refurbished in the Arts-and-Crafts style over the past few decades, though there are some areas in which it now needs a little updating. There is a generous 6,848sq ft of accommodation, including three main reception rooms, a kitchen/breakfast room and a garden hall. There are six first-floor bedrooms, two bathrooms and an interior annexe split over two floors. There is also plenty of land: Dower House stands in some seven acres of landscaped gardens, stabling, paddocks and woodland. 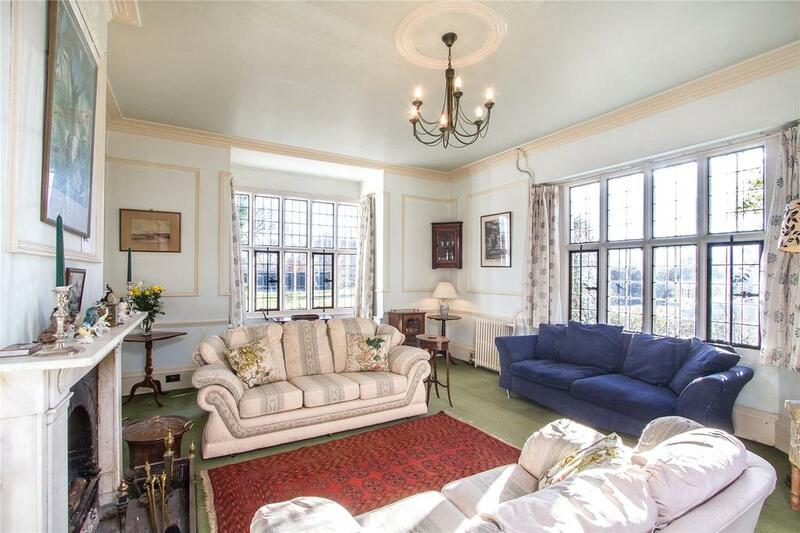 Given that, and the proximity to London (it’s just over an hour from Waterloo on the train and has decent road links via the A31), this seems as superb opportunity for a family to set up in Hampshire – just as the Austens did over 200 years ago. 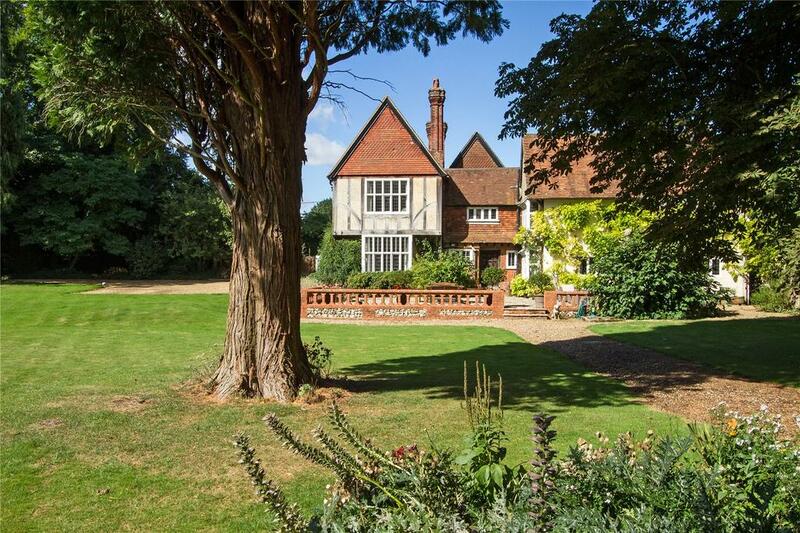 The Dower House in Chawton is for sale via Savills – see more images and details. A potted history of one of our greatest literary influences.